Esra Cipa - System Seals Inc.
With a master’s degree in physics, Esra Cipa is an application engineer who is passionate about the science behind fluid-seal technology. As a former researcher, who holds a second master’s degree in biomedical engineering, Esra works closely with the System Seals research and development lab to a gain deeper understanding about new seal designs. Esra started work at System Seals in the Research Department, where she assisted with several industry changing projects. Today, she designs custom and standard seals for a variety of industries in service and OEM markets. 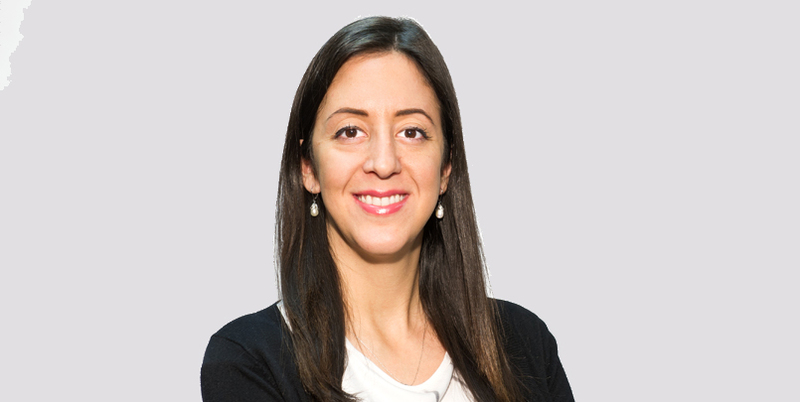 Esra enjoys working directly with customers to resolve problems and providing technical support. In her free time, she volunteers with the professional association, Women in Engineering. Esra is a former college basketball player and enjoys salsa dancing.